It looks like Marvel’s web developers were among the victims of that crazy Thanos finger-snap in “Infinity War” after all, because they forgot to actually setup a website for “Avengers: Endgame.” And now one enterprising fan is hoping to convert that mistake into a ticket to the film’s world premiere. Here’s the situation: If you type www.AvengersEndgame.com into your browser, you’ll be rerouted instead the website for 20th Century Fox’s upcoming PG-13 edit of “Deadpool 2,” “Once Upon a Deadpool.” Good one. Yeah, that was a good one. We were inclined to think this is nothing more than two companies owned by Disney sharing some synergistic holiday cheer (and making a very good joke). 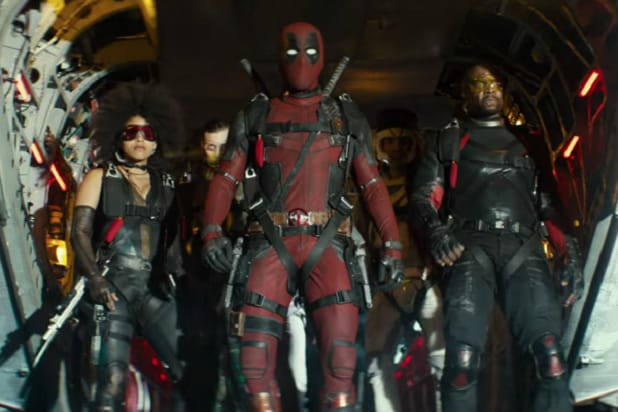 After all, piggybacking on the next “Avengers” film sure feels like a guaranteed way to make sure people will get their eyes on marketing for “Once Upon a Deadpool.” And it’s not like “Endgame” actually needs a website. While “Endgame” was one of several rumored titles for the follow up to “Infinity War,” making it an easy pick for a camping expedition, it turns out the selection was just a lucky guess. According to the who is database, the www.AvengersEndgame.com domain was registered on April 27, 2018, the opening day of “Avengers: Infinity War,” which is when @guyinachair tells TheWrap he grabbed them. “I am proud to say that I bought them both before anyone on the internet theorized that Endgame was the title,” @guyinachair tells TheWrap, adding that it was just a “right place, right time” situation. Since then, “I’ve just been hanging back, waiting for the title release to confirm it. When I swear the trailer, this morning I got goosebumps,” he continued. @guyinachair has requested to keep is identity private, but discloses that he lives somewhere in the Midwest, and isn’t connected to the film industry in any way. “I really am just a dude, who played a hunch, mainly because my wife wants to meet Thor,” he added. @guyinachair adds that next week he might redirect again to the “Shazam!” trailer. Marvel and Fox also did not immediately respond to a request for comment. But we’ll keep you posted on whether the great attend-a-premiere caper is a success. 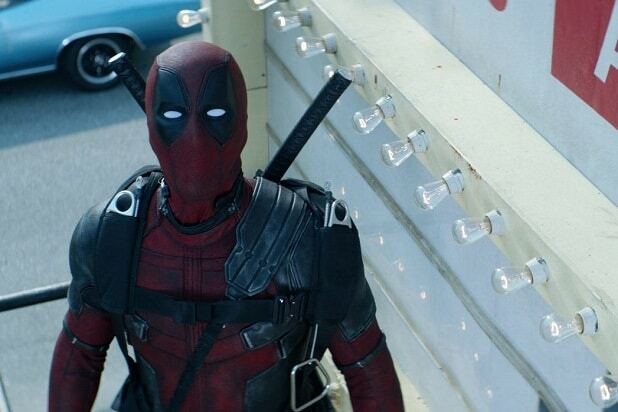 “Once Upon a Deadpool” opens in theaters Dec. 12, while “Avengers: Endgame” opens April 26, 2019.